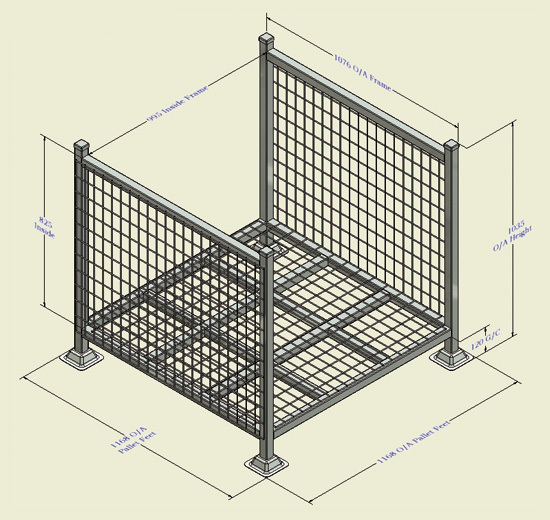 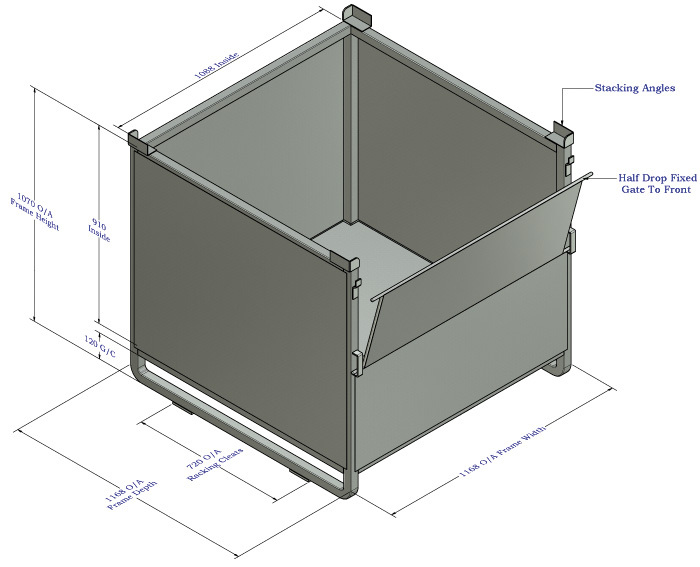 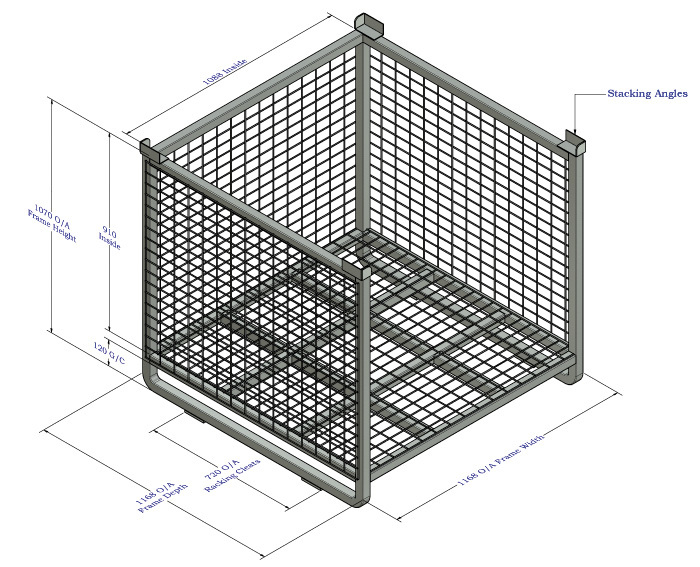 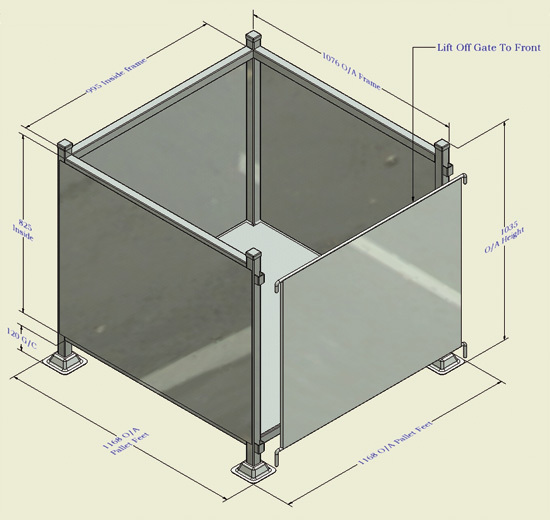 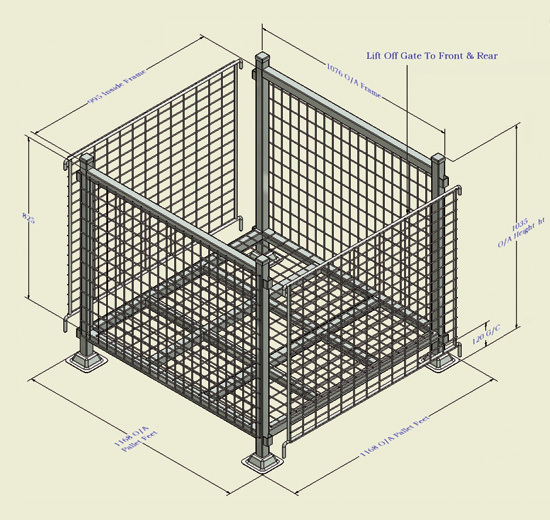 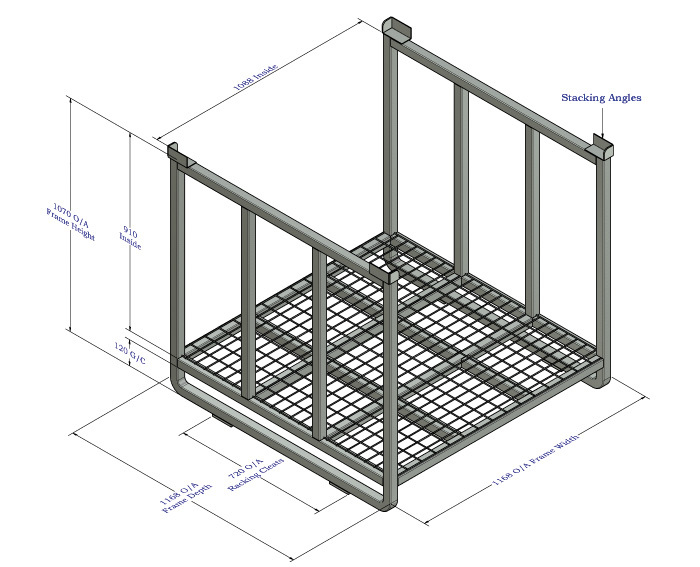 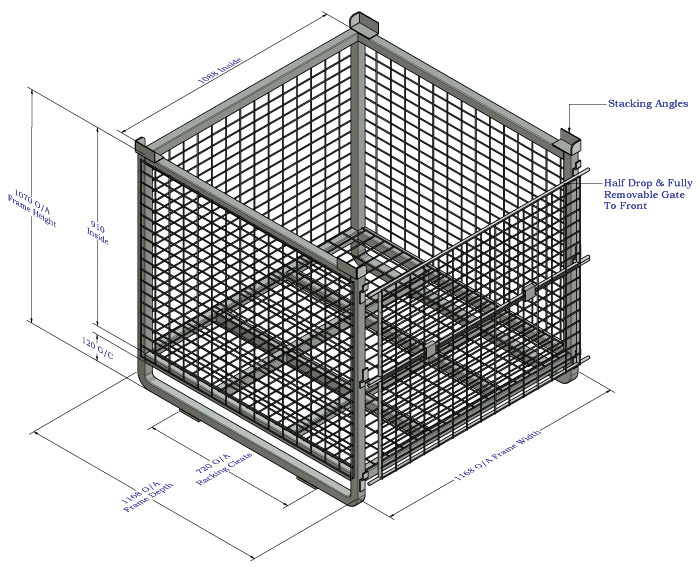 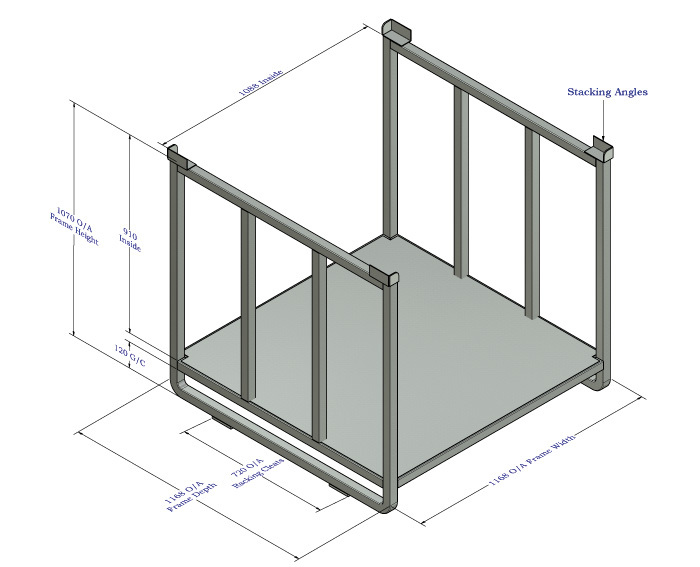 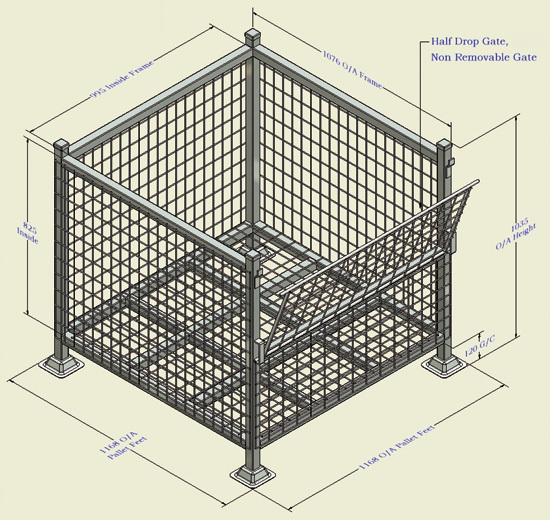 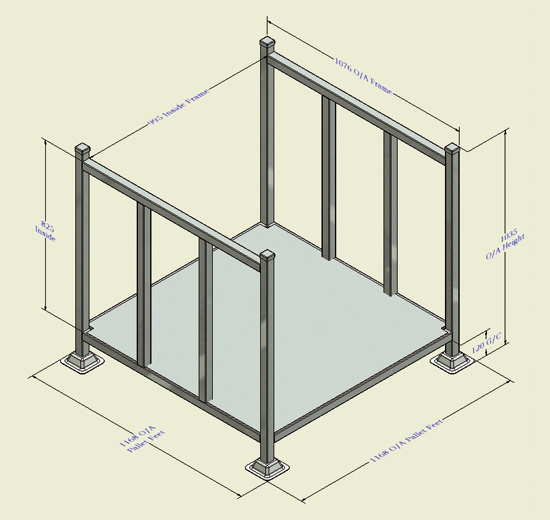 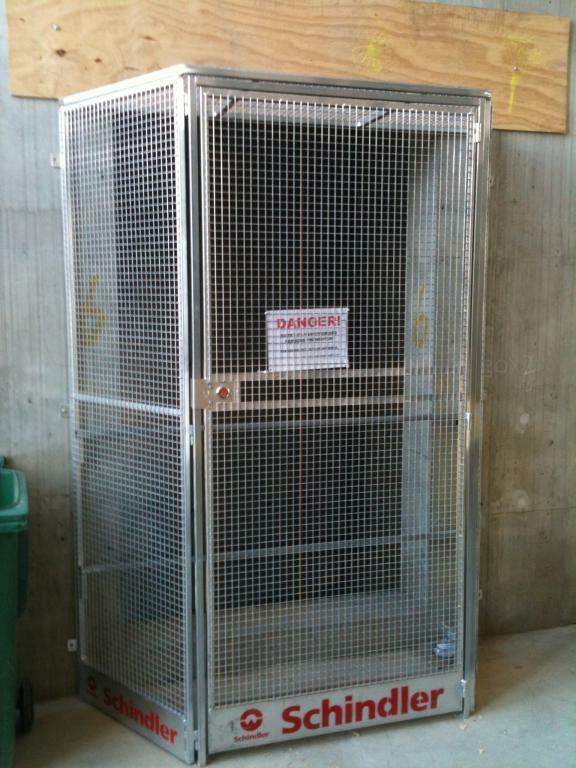 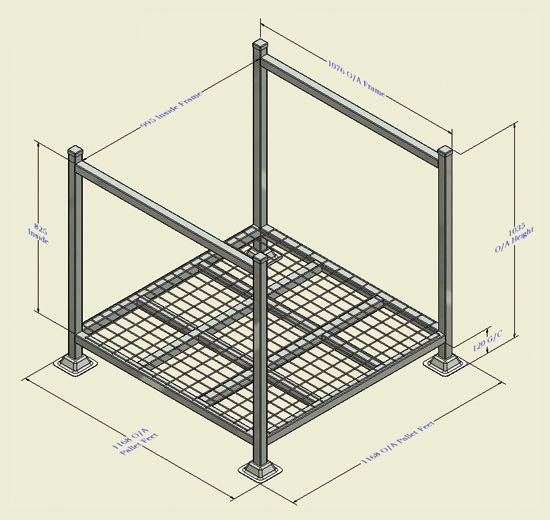 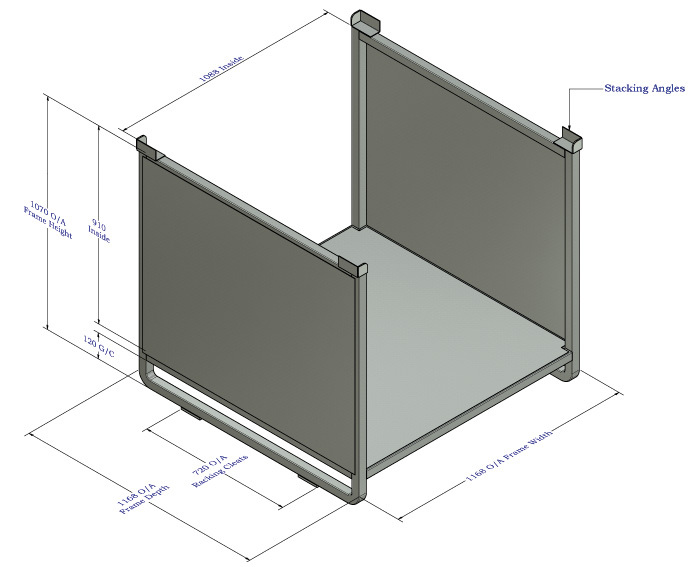 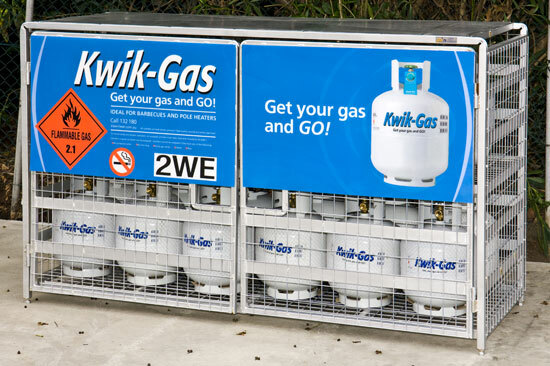 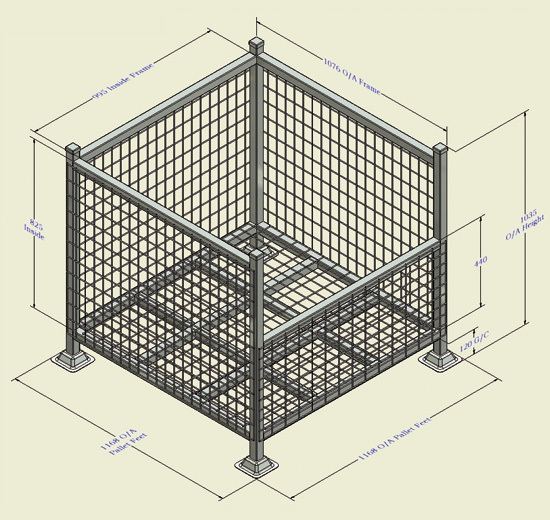 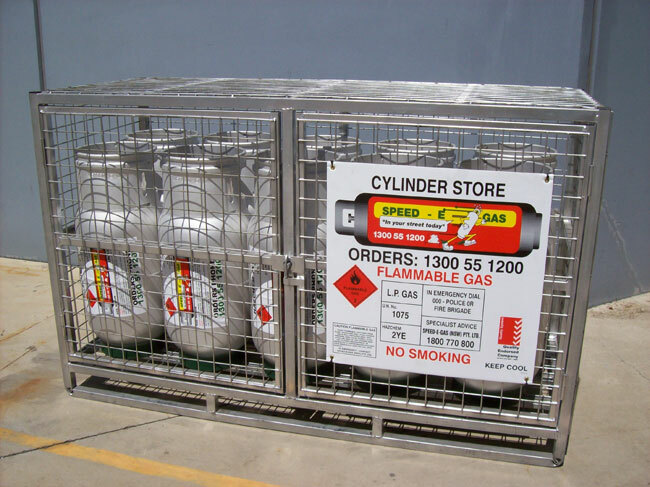 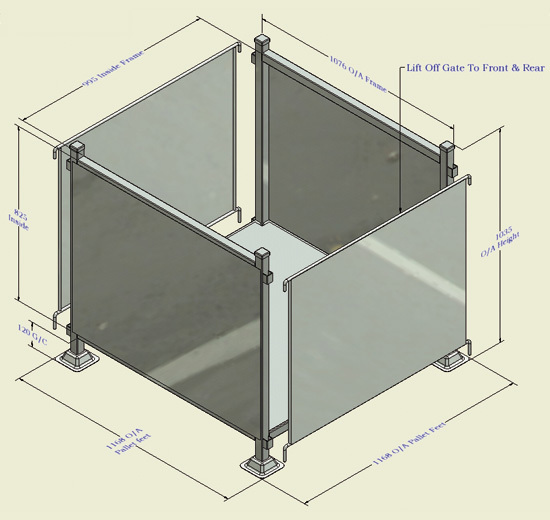 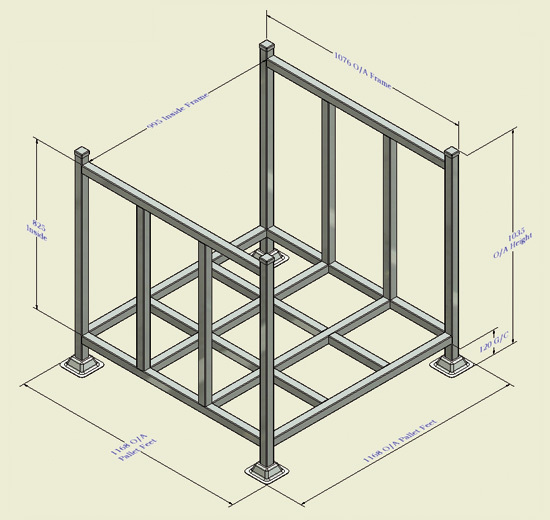 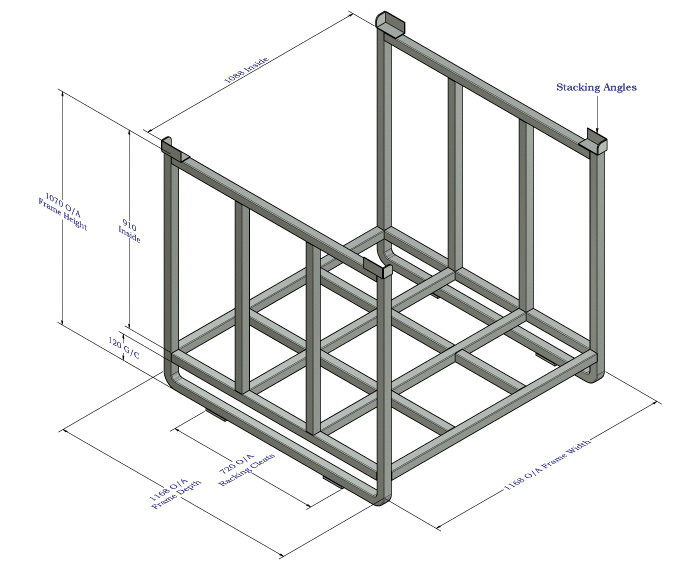 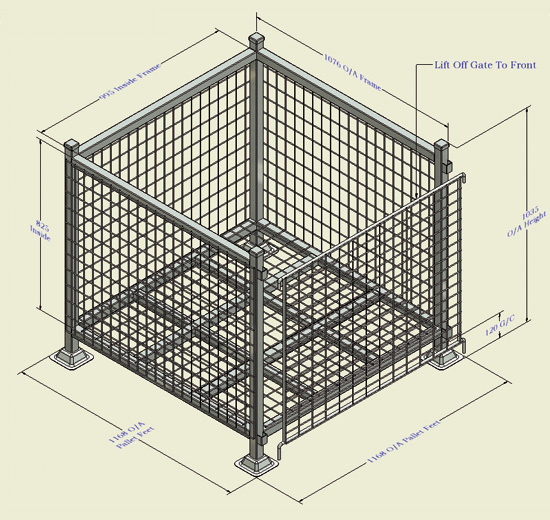 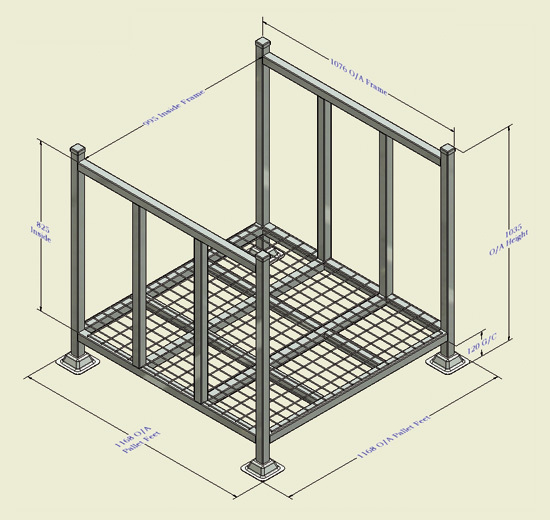 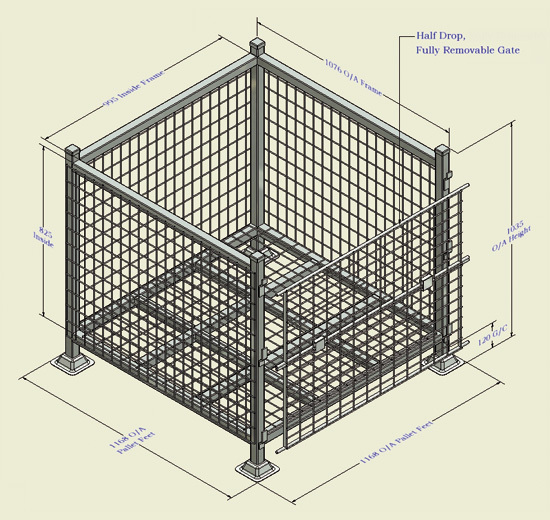 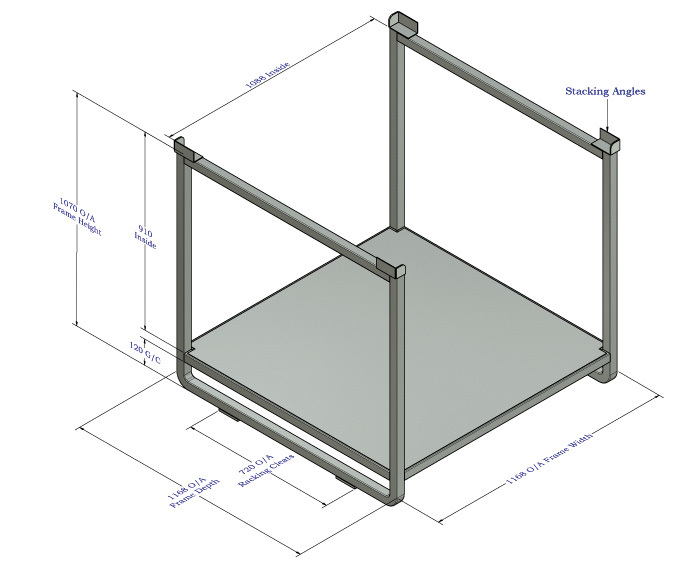 We also specialise in steel pallet cages for the Transportation and Storage of gas bottles for both 9kg BBQ gas cylinders and the 15kg fork gas cylinders together with the general gas cylinder market. 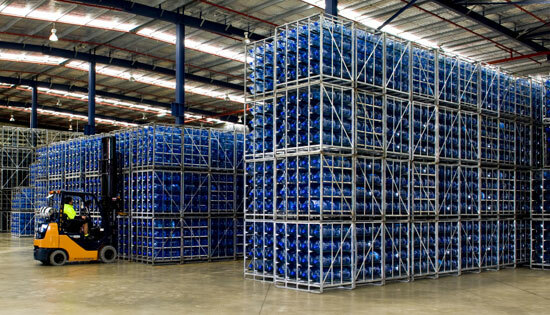 JNI Pallet Systems have also long been the preferred supplier of racks for the Bottled Water Industry. 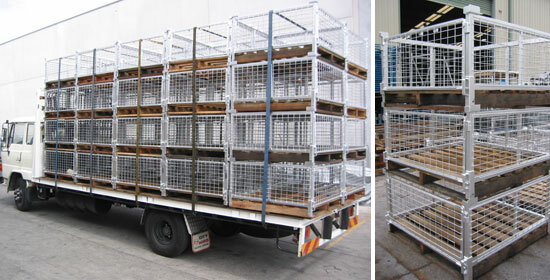 JNI Pallet Systems have the product for you. 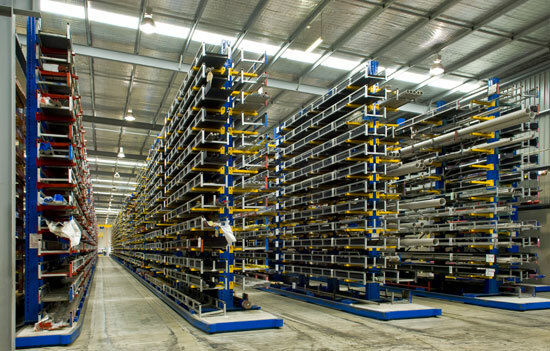 Our team of experienced staff will help evaluate your needs and assist you in solving your materials handling problems cost effectively. 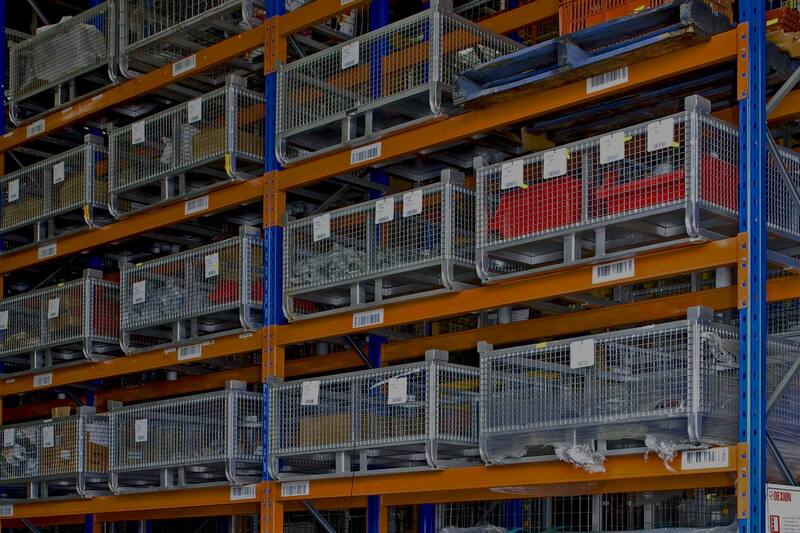 With our background in materials handling, JNI Pallet Systems will develop an appropriate solution.